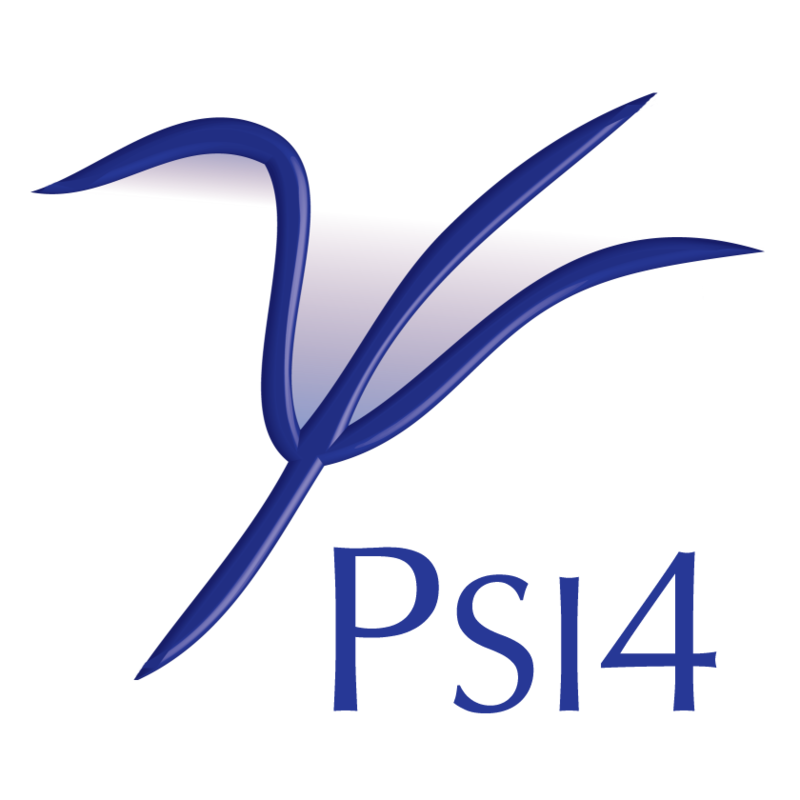 PSI4 is an open-source project and welcomes contributions from developers around the world. etc. We have annual meetings, we welcome feedback, slack channel, etc.